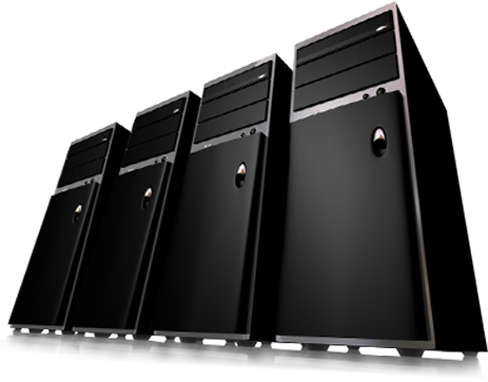 Highly Secured Data Centers with Multiple Redundancies to keep your data secured. We believe in Data Replication. Hybrid-Cloud Platforms to help IT Cost. NDIT is a diverse information technology consulting firm offering a wide range of services. Our emphasis is to deliver cost-effective solutions by intertwining the latest technology and creativity along with practicality. For more than 10 years, our roster of clients in various industries has consistently increased based on our inter-personal and technical capabilities and our ability to simplify solutions for their business. NDIT Solutions offers a variety of options for providing small businesses with cost-effective services for network troubleshooting, consulting & assessments, hosting, and IT management. NDIT Solutions delivers computer support services to small businesses based on Help Desk ITIL model. NDIT Solutions help desk support model ensures consistent fast response, thorough service documentation, reliable follow-up, and strict cost control across a range of IT service delivery modes that include onsite support, remote troubleshooting, high-end consulting, as well as application and network hosting. The business benefits of cloud computing are highly cost effective. However, the path to the cloud may not be as clear as it seems. Migration to the CLOUD requires a change in the way organizations conduct business and provide services. Make the right decisions about technology solutions, align your IT initiatives with business objectives, and connect with industry peers and best practices. Whether it's developing next-generation skills or optimizing costs of current workloads to free up budget dollars for new efforts, IT infrastructure and operations leaders are facing tremendous challenges. The need to develop and manage a flexible infrastructure has emerged as a top priority.